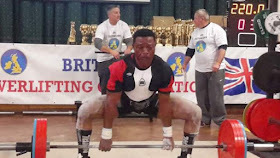 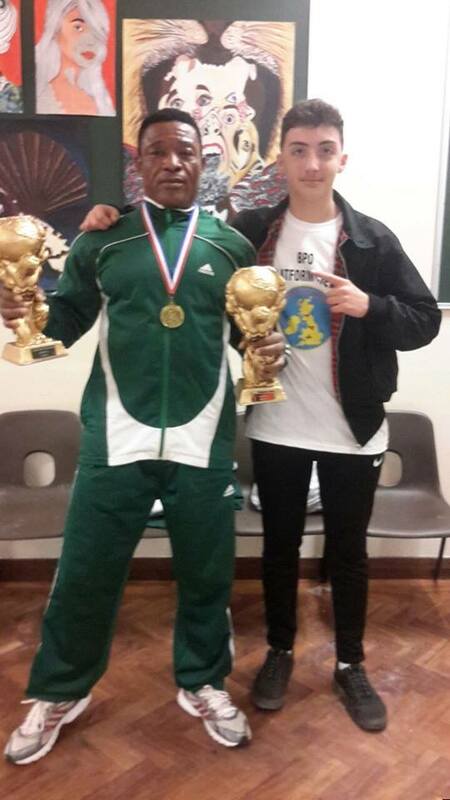 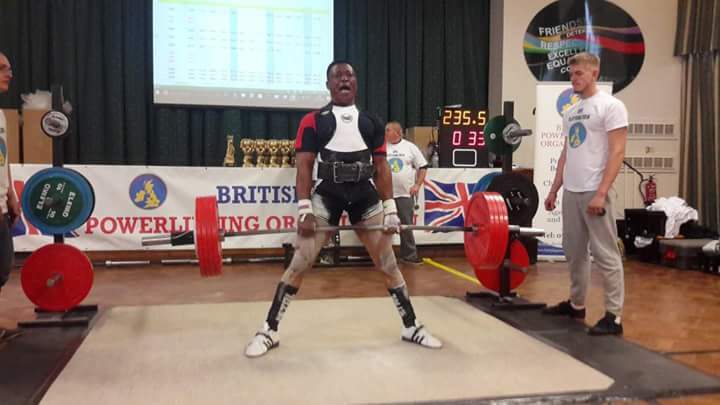 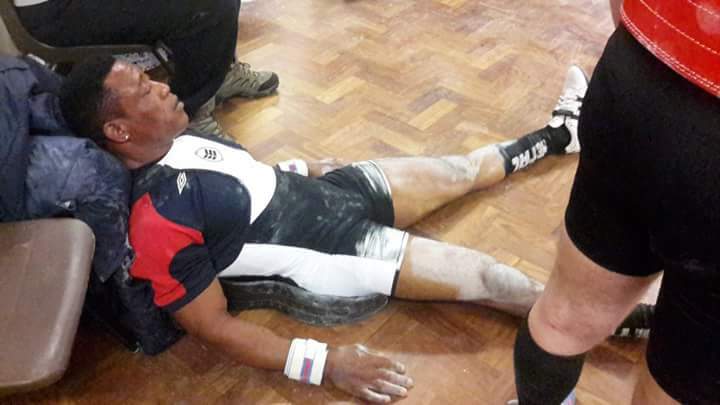 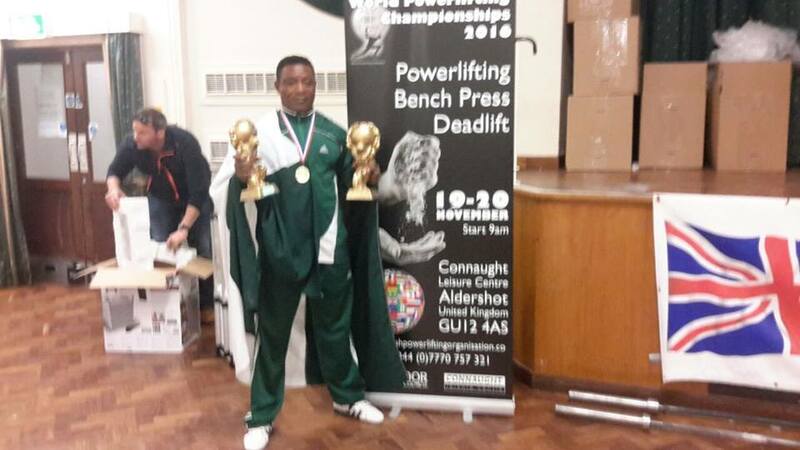 The 2016 World Power Lifting Championship-(WPF) ongoing in the United Kingdom has produced another world record titan from the South East Nigeria, Mr Prince Kennedy, an indigene of Imo state. 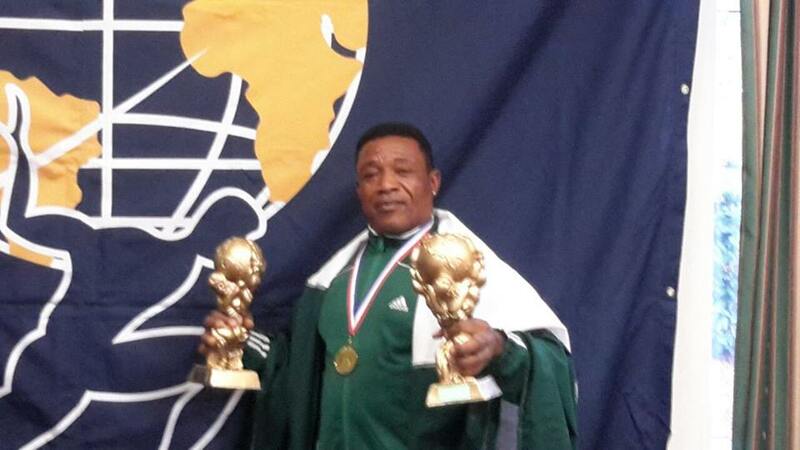 "Mr Universe" was reported to have clinched three GOLD medals in 90 kg body class with two coming from World record in the competition. 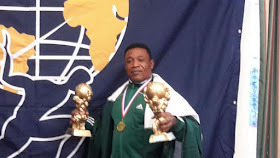 The highly elated Prince took to his Facebook page and wrote; "TODAY I AM THE WORLD RECORD HOLDER IN THE WPF WORLD IN 90KG BODY CLASS,TO GOD BE GLORY." 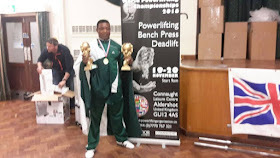 "I am very happy for this outstanding win,I trained passionately for it and God made it possible...ooohhh...I am so happy...I dedicate the three gold medals to my Governor, Owelle Dr Rochas Okorocha for all he has been doing for Imo people...infact, this is my own way of saying.. Owelle thank you...he concluded.